A GALLERY at the IDC headquarters offers an opportunity for little known, previously disadvantaged artists to exhibit their work. 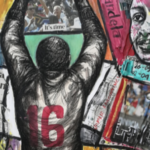 Emerging artists – particularly those in rural areas – are offered exposure to a wide audience at the Industrial Development Corporation’s art gallery. 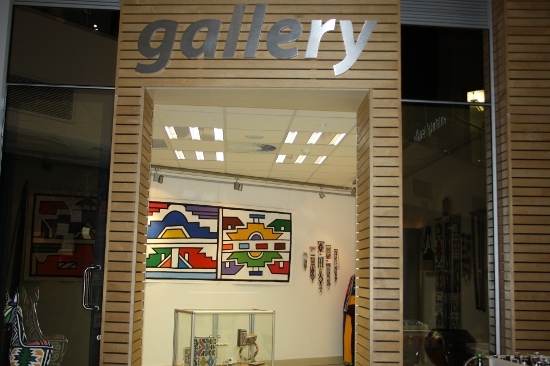 The gallery is in the corporation’s head office in Sandton, Johannesburg, which means national and international visitors are able to view, and buy, the works on show. It is proof of the IDC’s commitment to developing a sustainable art industry. The corporation has partnered in an initiative, which falls under its corporate social investment arm, with the Mpumalanga Traditional Art Market (MTAM). The focus is on supporting artists who need help to become self-sufficient entrepreneurs. Nomvula Mashoai-Cook, the founder of MTAM, manages the gallery. She seeks to promote South Africa’s rich cultural heritage, working with various community groups and organisations. Mashoai-Cook believes that South Africans should support and appreciate the traditional art of their country rather than sourcing foreign art from outside South Africa. Sisters Sophie and Esther Mahlangu, the world-renowned Ndebele artists, regularly have work on show in the gallery. 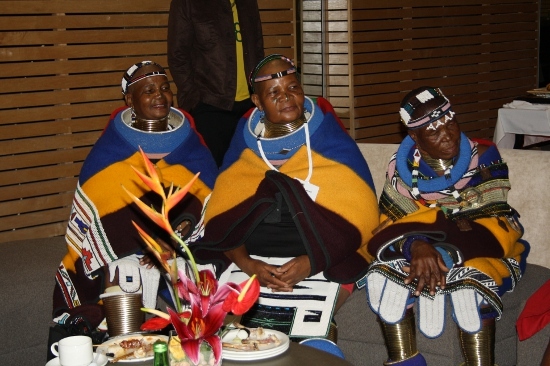 The Mahlangu sisters have benefited from the IDC’s project, travelling around the world showcasing their work. Among the Ndebele artworks exhibited at the launch were basket weaving, exquisite beadwork, muralists, traditional textiles and jewellery. 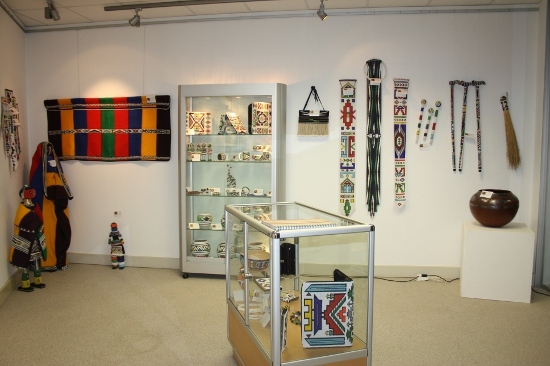 The gallery also displays several wood carvings and cultural pottery made by other artists in Mpumalanga and Gauteng. Guests at the exhibition were encouraged to purchase art as a way of supporting and empowering the entrepreneurs. MTAM board member Walter Chakela said that by opening the gallery, the IDC had proved its commitment to culture and community development. 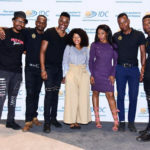 Young artists in Mpumalanga also had a chance to get involved in this project, as the artists of MTAM mentored and encouraged them to showcase their work, he added. It also seeks partnerships to train and develop young artists. While the arts is a contributor to the economy of South Africa, the industry is hindered by resource constraints. It has a turnover of nearly R2-billion, and helps the country, both in terms of the economy and job creation. In launching and sustaining the art gallery, the IDC aims to boost these efforts.